They play a rendition of 'It's So Easy'. 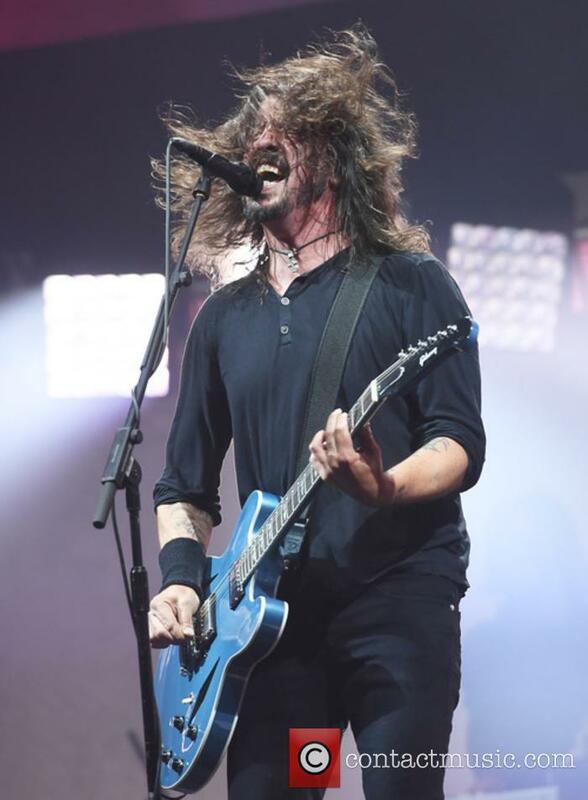 Foo Fighters delivered what was possibly one of their most memorable sets ever at Firenze Rocks festival in Italy this week, as they invited fellow rockers Guns N Roses on stage for a joint rendition of the latter's song 'It's So Easy'. 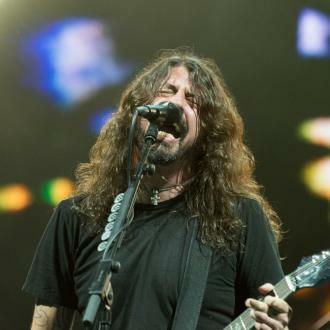 Anytime Foo Fighters join forces with other bands it's epic, but this was something else. 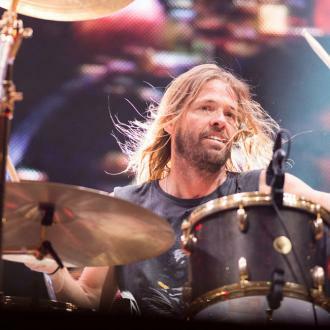 Dave Grohl's band were headlining the festival last night (June 14th 2018) and decided to pay tribute to GNR with a cover of their 1987 debut single 'It's So Easy' from the iconic album 'Appetite For Destruction'. But things only got better when Axl Rose, Slash and Duff McKagen joined them ahead of their own headline slot tonight. Grohl and Rose have quite the friendship going on; only two years ago did Grohl let Rose borrow his special throne after Rose broke his leg ahead of Guns N Roses' 'Not In This Lifetime' tour. 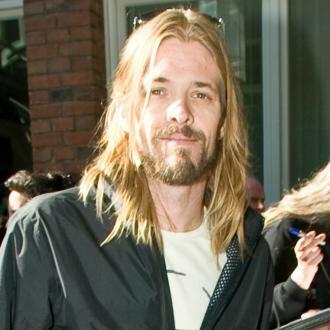 Grohl had used the prop after breaking his own leg in Sweden in 2015. 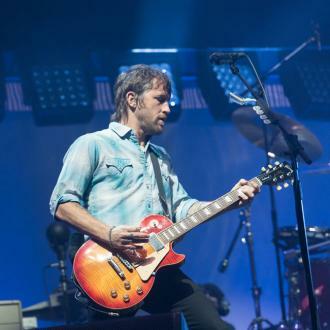 Speaking of which, he nearly convinced fans at Gothenburg's Ullevi Stadium recently that he did it again when he pranked them with a stunt double. 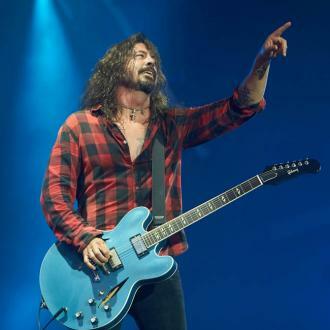 Foo Fighters jamming with other bands; earlier this year they played with Rick Astley, and last year they got Liam Gallagher and Joe Perry up on to the stage at CalJam. 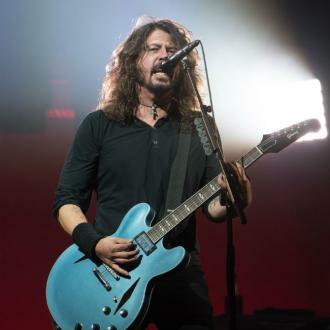 Firenze Rocks was part of Foo Fighters' Concrete and Gold tour, which will continue with a stop at Pinkpop Festival tomorrow night. 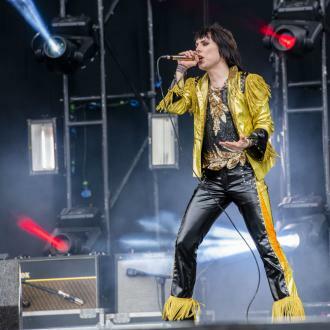 They'll also play Download Festival in Paris, Manchester's Etihad Stadium and London Stadium before returning to the States to complete their dates, which conclude in October. Meanwhile, Guns N Roses are on the penultimate leg of their two-year long tour, with European dates lasting until July 24th, and their final Asia/ South Africa leg coming this November.